It all happened in France. He re-designed ballet which started the biggest riot the musical world has ever seen, stayed in the mansion of Coco Chanel, and stole musical ideas from history when he was living there. After all, he had once remarked, "Lesser artists borrow, greater artists steal." One of the most innovative composers in the 20th Century, Igor Stravinsky was famously known for the seminal compositions written during his period of intense musical creation and activity in France. Witness the debut concert by the New Epoch Orchestral (N.E.O.) 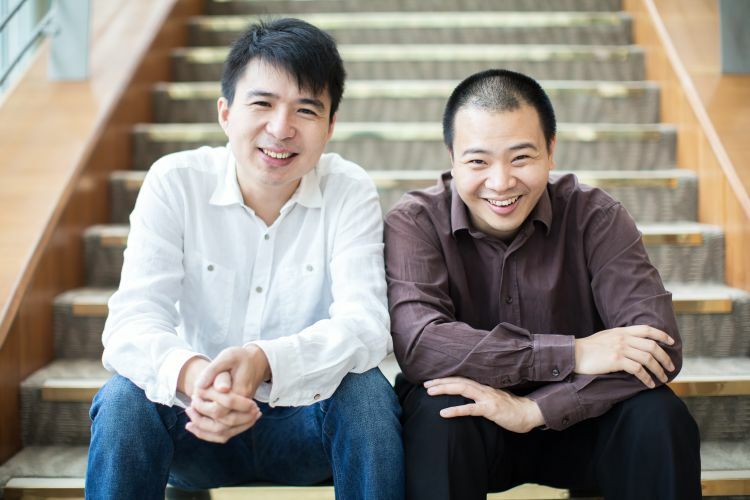 Ensemble presenting the neoclassical works in an all-Stravinsky programme conducted by Seow Yibin, and featuring pianist Lim Yan as soloist in the Concerto for Piano and Wind Instruments. Concerto in E-flat "Dumbarton Oaks"